Irradiations of life. Portraits of the Tamayo is a visual chronicle of the passing of Olga and Rufino Tamayo through various life scenarios, from Mexico City, New York and Paris. Lens artists such as Manuel and Lola Alvarez Bravo, Irving Penn, Cornell Capa, John Rawlings, Arnold Newman, Nickolas Muray, Willy Maywald, Juan Guzman, Rogelio Cuellar and Walter Corona Best, among other photographers, captured different aspects of physiognomy, behaviors and gestures of Los Tamayo, and visualized them in an arc of time of more than sixty years. This cluster of images was protected in the archives that Olga Tamayo formed for posterity. More than forty photographs are testimony of the golden moments of the couple, making accessible certain moments of the daily life and the events of the couple. 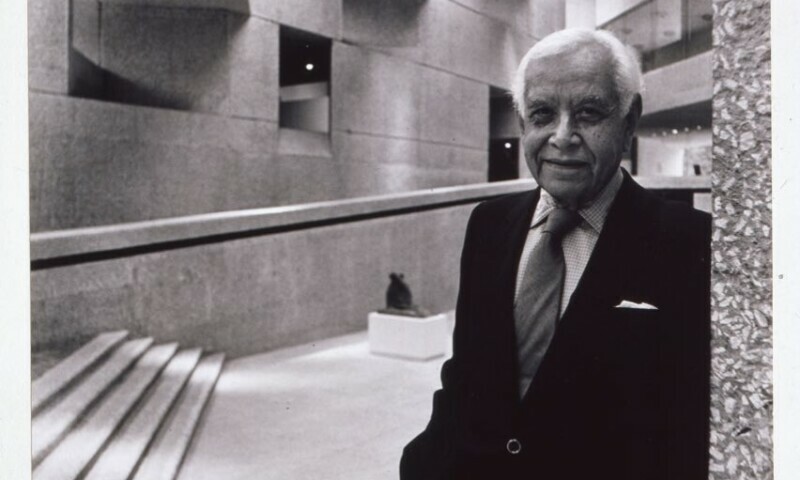 The exhibition includes the first photograph of Rufino Tamayo captured by an anonymous photographer from the city of Oaxaca, when the painter was only six years old.